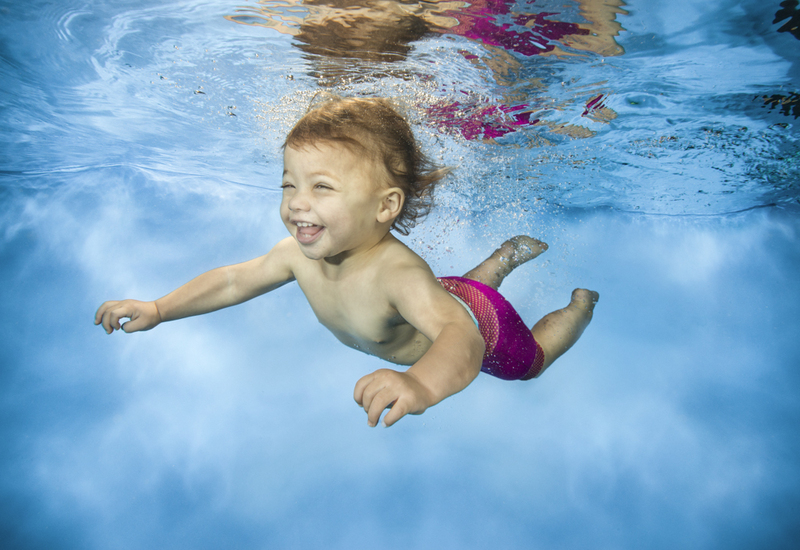 Here at Little Dolphin Images we would be delighted to have a chat with you about the production of really outstanding professional baby / child underwater photography for your company or swim school. At present we offer 3 different levels of shooting service to swim schools so we are pretty flexible and there is bound to be a service which works for you. We also work very hard using social media as an effective work tool to get the message out about our / your shoots. This is very important to us. 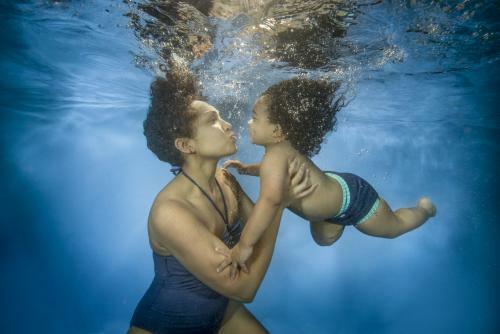 The benefits of really great imagery and its production are crucial to a growing swim school, so we look forward to hearing from you for a no obligation chat.